A golf ball is a golf ball, right? There can’t possibly be that much difference between models to have an effect on your performance on the course as an average player. Well, in fact, there is a big difference, and using the right ball for your game will take you a big step closer to reaching your goals. In this guide we look at some of the best golf balls for women on the market today. 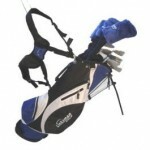 As a female golfer, you should be using equipment throughout your bag that is specifically geared toward your needs – and that includes your golf ball. Golf balls that are marketed toward women players tend to have a softer overall feel, and they are easier to compress than a high-level men’s ball. The idea is to allow you as the player to get as much distance out of your swing as possible thanks to the lower compression. Of course, within the category of ‘women’s golf balls’ there is plenty of variety, so you will need to shop through the options to pick out one that works for you. Speaking of option, we have listed below some of the best golf balls for women that are available today. Hopefully you will be able to find the right choice for your needs somewhere in this list. As mentioned above, a good ladies ball will have a soft feel and will be easy to control around the greens – which is exactly what this ball from Srixon has to offer. 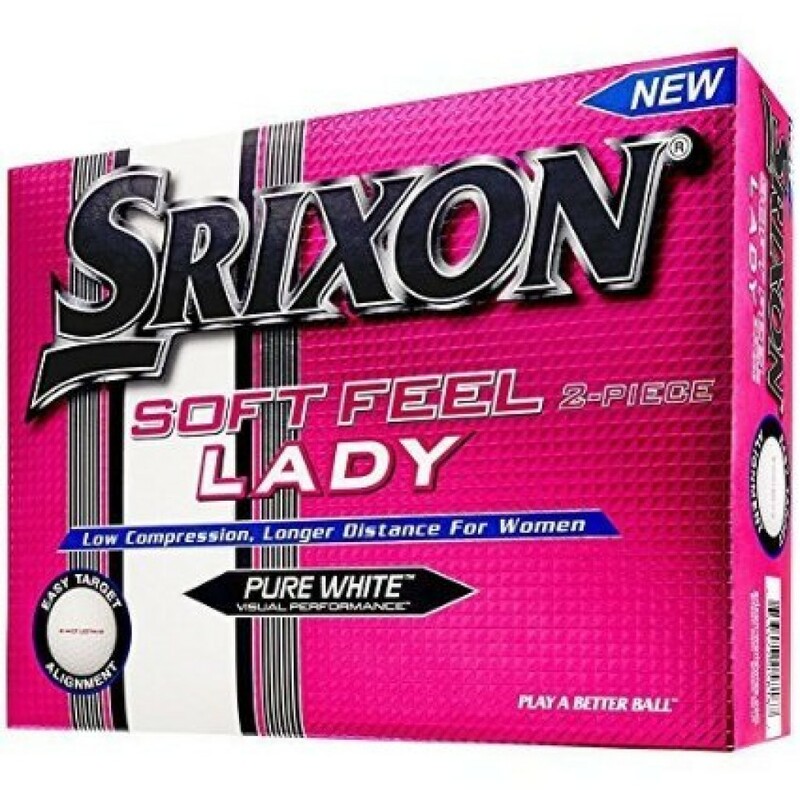 Srixon has quickly become one of the biggest players in the golf ball market for both men and women, and their growth is thanks to the quality of the product they offer players of all skill levels. This two-piece ball has been engineered to perform optimally for swing speeds in the 70 mph range, which is just right for the average female player. A soft feel is offered by this ball, yet you should be able to achieve nice distance when you catch the ball on the sweet spot. For a nice touch, Srixon has added an aiming arrow on the side of the ball which can help you get lined up, especially off the tee and on the green. When placing your ball down on the tee or the green, use the arrow to point directly at your chosen target line. Then, when you stand up over the ball, you will know you simply have to align your body to match up with that arrow’s direction. Aligning correctly is one of the keys to playing good golf, and this simple little feature makes that job quite a bit easier. From the soft feel and impressive distance of this ball down to the aiming arrow on the side, there is a lot to like about the Soft Feel Ladies Ball by Srixon. This is a ball from another brand that has recently seen its share of the golf ball market rapidly expand. 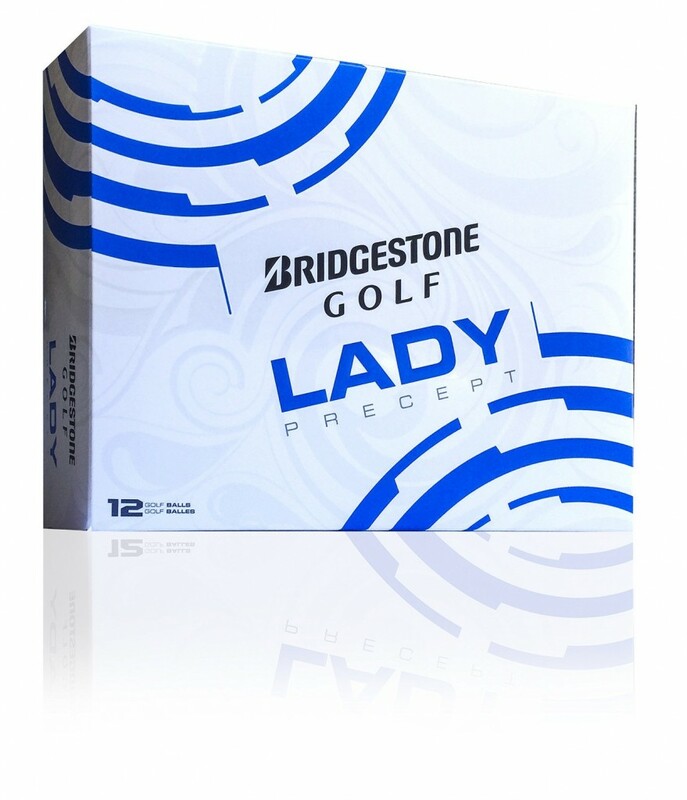 Bridgestone golf balls are now quite popular, and this Lady Precept model is one that deserves careful consideration as you are trying to pick out which ball to make your own. This is marketed as the softest ladies’ ball on the market, meaning you should have great feel for your chip shots around the green, and your putts on the green. In addition to that feel, the soft compression will make it easier to achieve long distances with your driver and other full swing clubs. The softer feel that you will enjoy with this ball means that the ball is usually going to be spinning at a high rate when it comes off your club – and this is a good thing for most female golfers. Unless you have a high swing speed, you are likely going to struggle to create the kind of spin needed to stop the ball quickly. However, with this ball, that spin that is needed to stop your shots close to the hole should start to appear, and your play as a whole will be better for it. Once you get used to playing with a ball that offers a healthy spin rate, you will wonder how you ever got by with anything else. 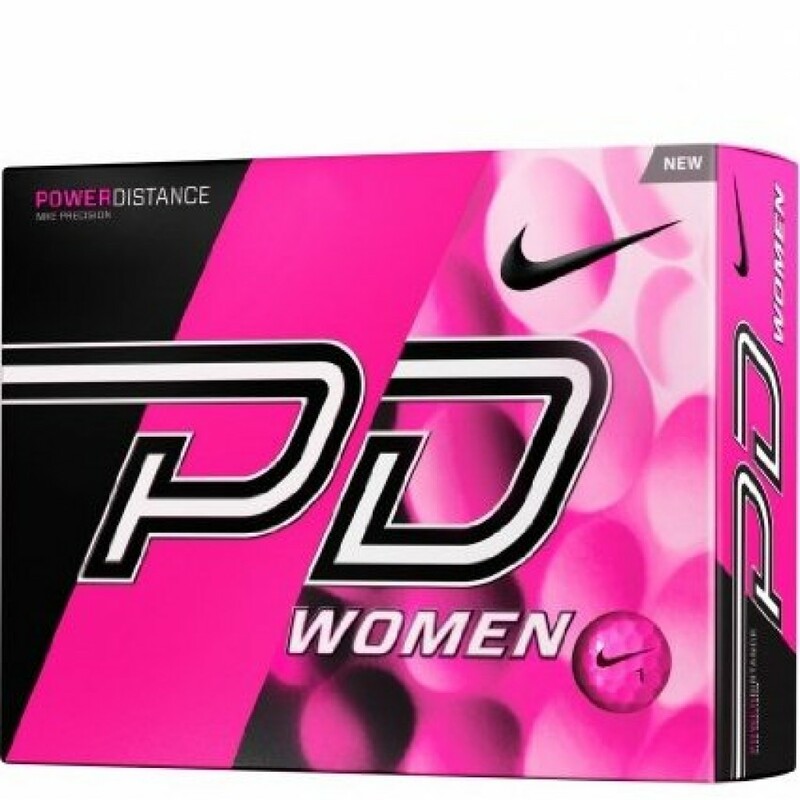 This ball, offered in both white and pink colors, is another that offers female golfers a soft feel and added spin. Another two-piece ball, female golfers will likely find that this ball is much easier to compress against the face than a ball designed for male players. The aerodynamic dimples of this ball are meant to encourage high lift during the launch phase of the swing, meaning you will be able to carry your shots longer distances before the ball comes down out of the sky. In addition to the three women’s golf ball options listed above, there are a number of other brands that bring their own style to this market. 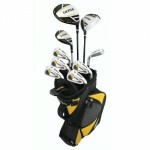 However, you will generally find that most women’s golf balls are very similar in terms of specs, so it will be up to you to pick out the one that suits your game best. Try out a few different models, ask around to other female players that you know to get their opinions, and only invest in a full dozen when you are confident in your pick.